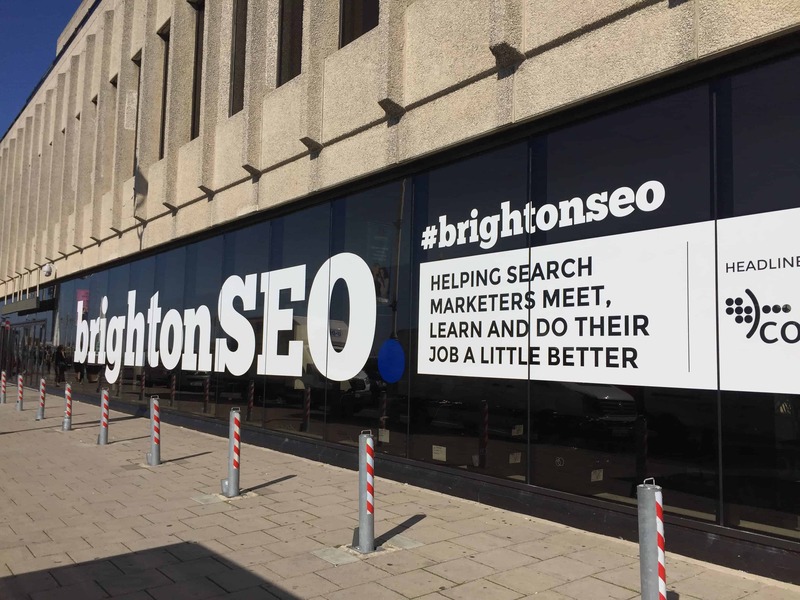 It was a pleasure for me to attend Brighton SEO conference yesterday. I want to thank Kelvin Newman and his team for what they are doing for our industry : Good job and keep on ! I can’t wait the next one in April 2019. The event was really well organized. You want to watch the BrightonSEO live record by Authoritas ?